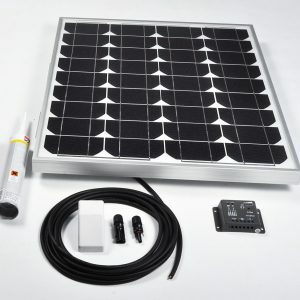 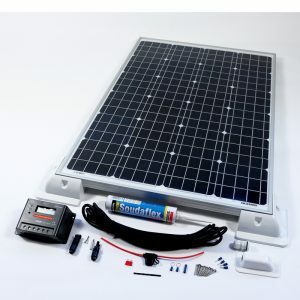 Roof mounted solar panels are designed with years of experience to provide a lightweight, low intrusive installation and the power that sustain you holiday trip. 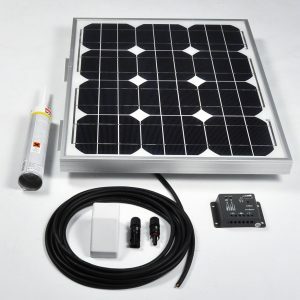 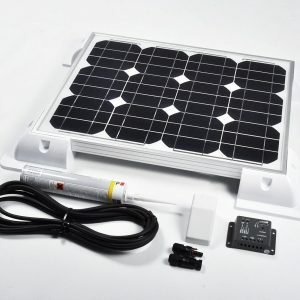 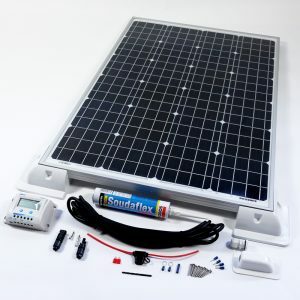 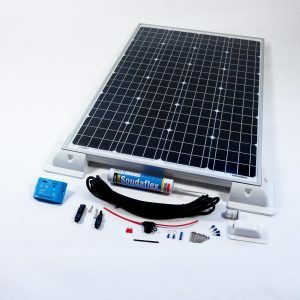 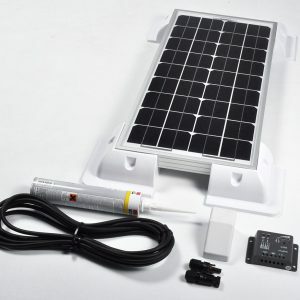 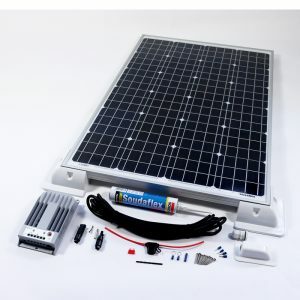 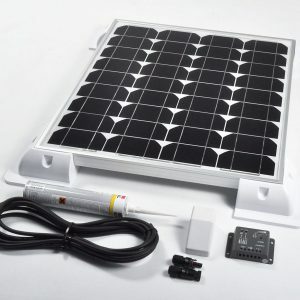 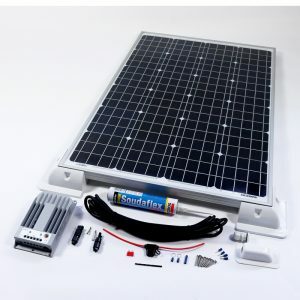 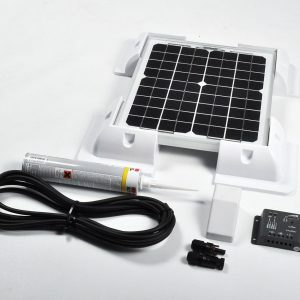 A fitted solar panel caravan kit has the advantages of being “fit and forget”. Once it is mounted and installed you don’t have to find a place for it to be stored or worry about security when leaving the van. 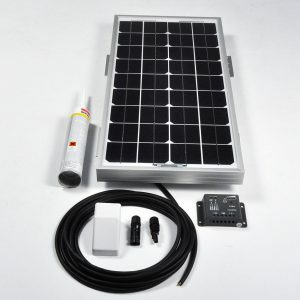 It will constantly generate power, even when you are not there. 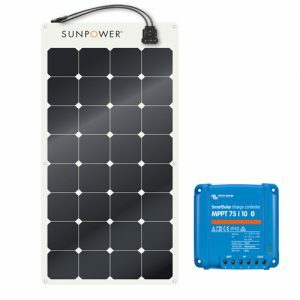 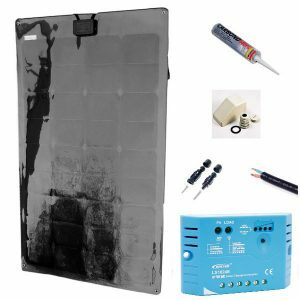 This enables the battery to be kept in the best possible condition and increasing the life time greatly. 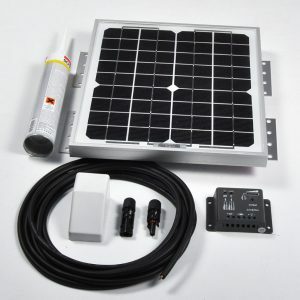 Any alarms or security systems that may be running whit in storage or your drive can then be left active.